My first serious try on putting textures.. 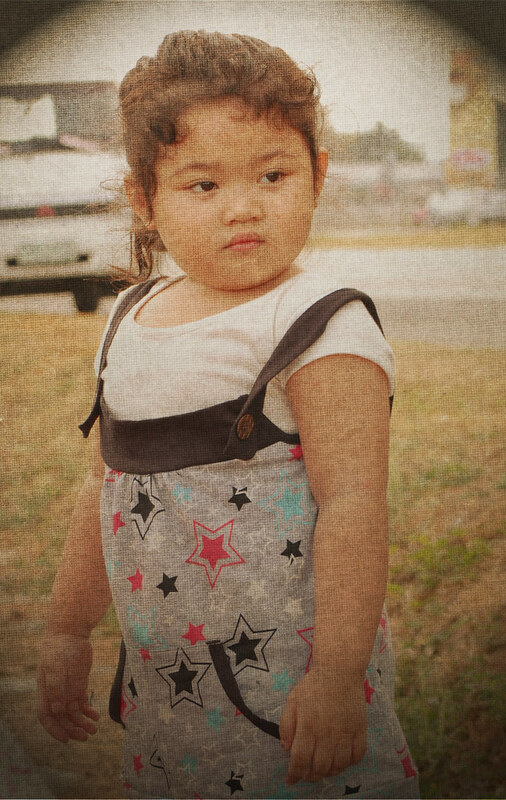 I guess pde na.. less opacity lang on the textures..
yzabel is so serious in this photo.. i dunno why.. hahaha maybe she got bored waiting for the hot air balloon..
fun talaga ang textures! play some more..
ang ang galing nman ng txture txture n yan hehe.. pano yan sis? oh hey. nice. parang nasa katya! yeah.. uber seryoso.. tsk tsk tsk..
heheheh thanks sis Carrie... naku.. bored na kasi yan..
i will i will pag madami na ulit oras.. now tlaga super dami read.. hayz..
thanks sis! oo i will! hahaha so much to learn! grabe!! thanks Anne! naku.. dami kong na-DL na textures! hahaha kakatuwa grabe!! oras lang tlaga need ko! !